You can be strong and fair and proud of how you manage the challenge of divorce. We are a DC and Maryland divorce mediation firm located in Montgomery County. 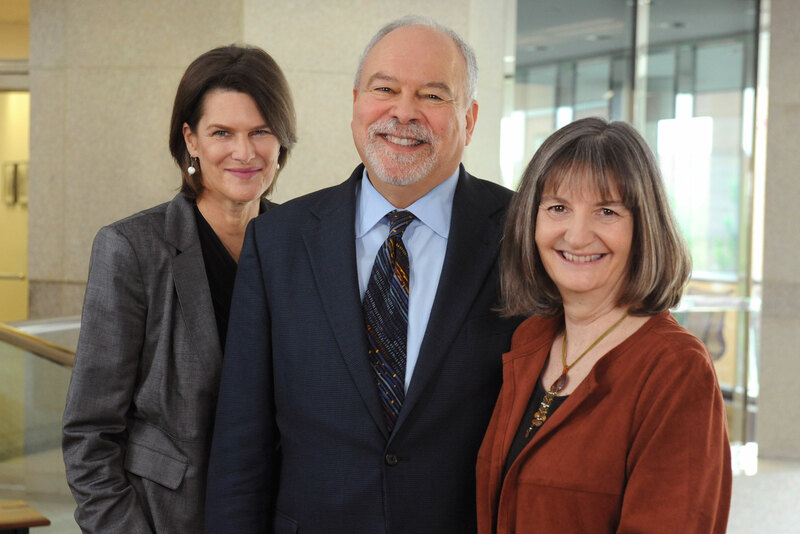 Our mediator team (John Spiegel, Donna Duquette, and Carolyn Finney) can help you reach a divorce settlement that is financially responsible, emotionally sensitive, and legally binding. Mediation can save a tremendous amount of time and money. You make the decisions. It's a gift of peace you can give your children. Unlike most mediators, attorneys John Spiegel and Donna Duquette mediate full time. We provide comprehensive divorce mediation services, including drafting your legal settlement agreement. Mediation is what we do, and it’s all we do! We believe that peace is better than strife for families and children, and we know from our daily experience that divorce can be handled with dignity and thoughtfulness. Maryland divorce mediation typically costs 1/3 to 1/15 the amount of other divorce processes. Does mediation work in complicated situations? Yes. It's in complicated situations that mediation can often save the most money, time, and emotional turmoil, as compared with litigation or attorney negotiations. Feel free to call us to discuss whether mediation might be helpful for your situation. We serve clients living in Washington, DC and Maryland, including Bethesda, Chevy Chase, Frederick, Gaithersburg, Germantown, Potomac, Rockville, and Silver Spring.